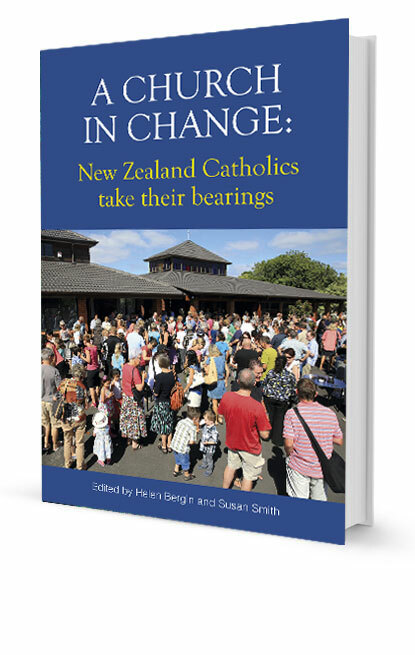 We publish books and resources on Aotearoa-New Zealand spirituality and theology, fostering research and reflection from within the Christian tradition. 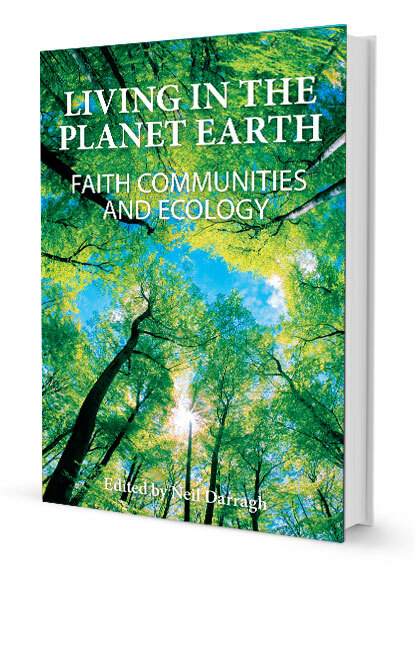 Our publications take a challenging new look at the major issues that shape and nourish our lives. If you would like to purchase one (or more) of our books, you can find them all, including free e-books, in our online shop. 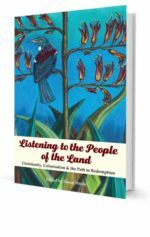 Books to value and keep, researched and written in Aotearoa-New Zealand.